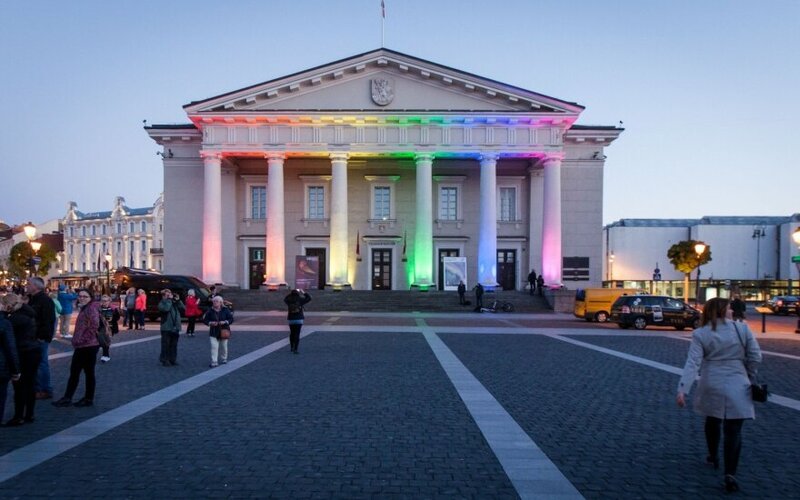 Lithuania has scored better in a survey on LGBT rights this year but still lags behind many European Union countries. ILGA-Europe, an association defending rights of sexual minorities, ranked Lithuania 37th out of 49 countries in its annual report. Lithuania inched up from 39th place last year. Poland came in 38th, Latvia was 40th and Estonia was 21st, leading among the Baltic states. Malta, Belgium and Norway are the best in ensuring LGBT rights, with Armenia and Azerbaijan being at the bottom. ILGA-Europe evaluates the situation of sexual minorities based on criteria including possibilities to adopt, get married or register civil partnership. Countries were also judged on whether their laws do not discriminate against homosexuals and whether they are allowed to organize public events.